Today’s post is in honor of Spc. 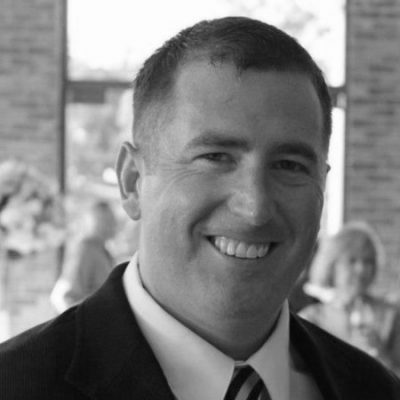 Jason M. Johnston, who was killed by an improvised explosive device in Arghandab, Afghanistan on this day in 2009. The 24-year-old from Albion, N.Y. was assigned to the 2d Battalion, 508th Parachute Infantry Regiment, 4th Brigade Combat Team, 82d Airborne Division. 1776: After Gen. George Washington’s famous crossing of the icy Delaware River the night before and a eight-mile forced march, 2,500 Continental Army soldiers and militia catch the Hessian (German mercenaries fighting for the British) garrison at Trenton, N.J. completely by surprise. Washington’s force captures 900 soldiers along with weapons and supplies, incredibly without losing a single American soldier to combat. Lt. (and future president) James Madison is one of the few soldiers wounded during the battle. 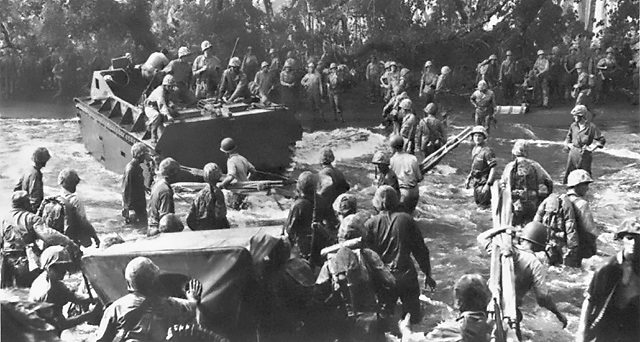 Dense jungles, horrible weather, and near-impassable mud welcomed the invaders, but the Marines “adapt, improvise, and overcome,” capturing the island from the Japanese in just over a week. Over the Philippines, the Fifth Air Force’s Maj. Thomas B. “Tommy” McGuire Jr. shoots down four Japanese warplanes (after shooting down three the day before) and bringing his total victories to 38 – second only to Maj. Richard Bong’s 40. Unfortunately, McGuire will crash during a low-level dogfight twelve days later. 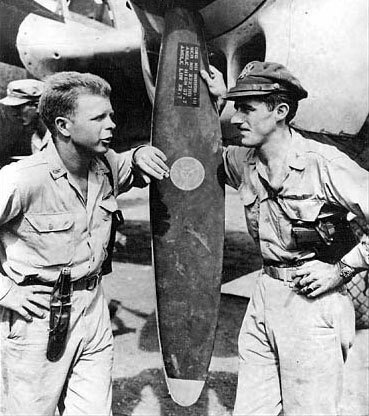 Maj. Thomas B. McGuire Jr. (right) with Richard I. Bong in the Philippines, Nov. 1944. McGuire is posthumously awarded the Medal of Honor for his impressive flying on December 25-26. 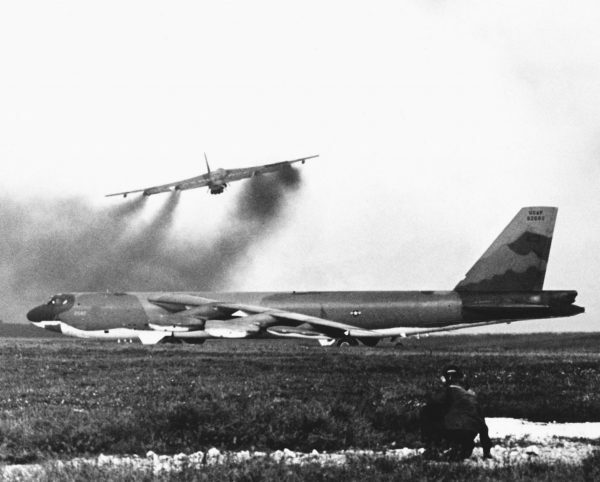 1972: Under cover of darkness, approaching from different headings, and flying at different altitudes, seven waves of B-52s – 120 bombers in total – attack Hanoi and Haiphong. After just 15 minutes, 8,000 bombs have pounded North Vietnamese targets; the largest raid of Operation LINEBACKER II, and the largest single combat launch in Strategic Air Command history. 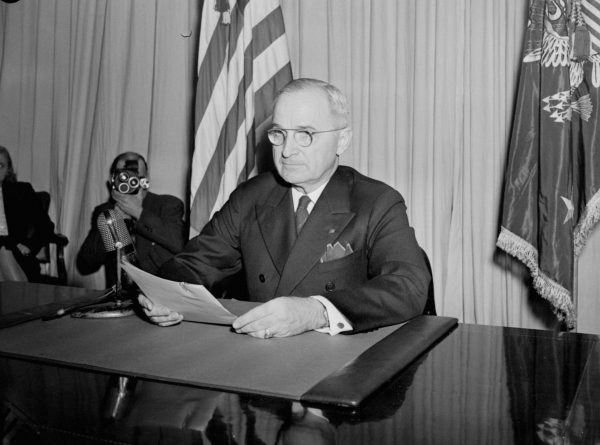 That same day, former president Harry S. Truman passes away. Prior to World War I, Truman enlisted in the Missouri National Guard as an artilleryman, and fought in the Alsace and the Meuse-Argonne campaigns. By war’s end, Truman had been promoted to captain, and he remained in the Reserve Officer Corps – ultimately achieving the rank of colonel in 1938. Truman was a U.S. senator when World War II broke out, but was told by Gen. George Marshall that he was “too damned old” to serve overseas. 1998: A week after the four-day bombing and cruise missile attack against targets in Iraq known as Operation DESERT FOX, Saddam Hussein announces that his military will target U.S. and British aircraft patrolling the “no-fly zones”. The dictator will offer up a $14,000 reward to anyone that shoots down an American plane, but the Iraqi military can’t come through. 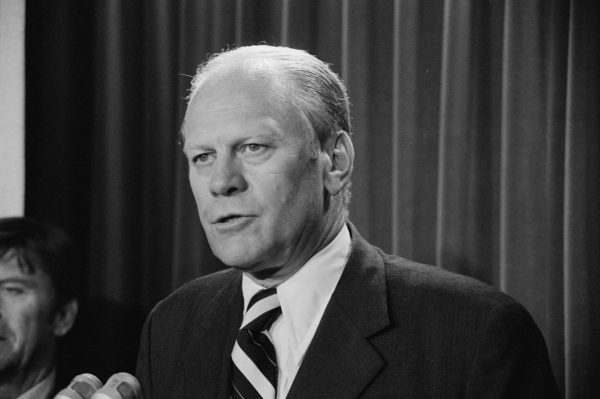 2006: Former president Gerald Ford passes away. After the Pearl Harbor attacks, Ford enlisted in the Navy. The former University of Michigan football star receives his commission, serving as a navigator, antiaircraft battery officer, and athletic officer aboard the light carrier USS Monterrey in the Pacific Theater. Lt. Commander Ford will remain on the inactive reserve list until 1963.